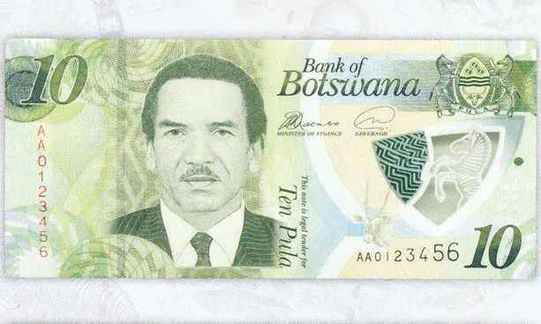 Bryan Hauger Consulting Film Blog December 2017 - Bryan Hauger Consulting, Inc.
Botswana’s P10 banknote is being re-designed with polymer film to help improve the quality of the money. Facing public pressure to do something about the quality of the bills, the new P10 will have extra durability and will feature new anti-counterfeiting measures seen in British and Canadian currency. These new bills have a thin layer of varnish to increase the lifespan, while a clear polymer window shows a zebra when held up to light. The bank estimates that this should extend the lifespan by up to four times as long, which will help the low-denomination bill stay in circulation. The new P10 is scheduled to be rolled out in February of 2018. A recently concluded study of PVC packaging imported to the United States found that newer packaging is containing less and less cadmium, according to the Toxics in Plastic Clearinghouse. Referencing earlier studies, the organization found cadmium in levels above what’s considered acceptable in about 20% of all samples, largely in packaging imported from China. 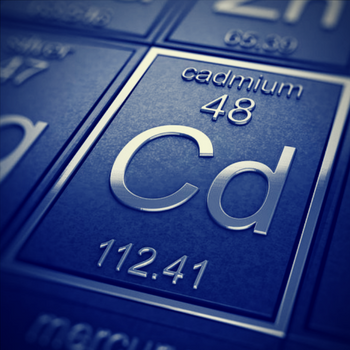 While that level is higher than they want it to be, researchers remarked that levels in 2008 saw about 55% of samples fail because of too much cadmium. When tested for lead, none of the samples contained any traces, which is what the organization was hoping for. A recent report published by BCC Research suggests that the Plastic Film and Packaging market is looking strong in the coming years. The report points to several areas of the market driving that growth. Expansion into growing markets in Africa and India because of higher demand is causing companies to set up operations in these new markets to help drive sales. Additionally, new innovations from spending on research are making their way into the market, including new developments in food packaging and medical applications. The report projects the market to grow to about $123 billion in 2020, significantly up from last year’s $97 billion.